A ceilidh like no other! A memorable evening of tradition and entertainment you will not want to miss! A traditional “Glengarry Style” like no other, this famed band has been entertaining at the Glengarry Highland Games and numerous international festivals for over 40 years. They have been perennial favorites, not only in Maxville, but also the Capital District Scottish Games (New York State), the New Hampshire Highland Games at Loon Mountain, and the Longs Peak Scottish-Irish Highland Festival (Colorado). This veteran group has shared the stage with may acclaimed international Celtic artists. Great vocals, and instrumentals…we dare you to keep your feet still! For the last several years, Next Generation Leahy has performed across North America, and shared the stage with the likes of The Chieftains, We Banjo 3, The Tenors, and Natalie MacMaster & Donnell Leahy. 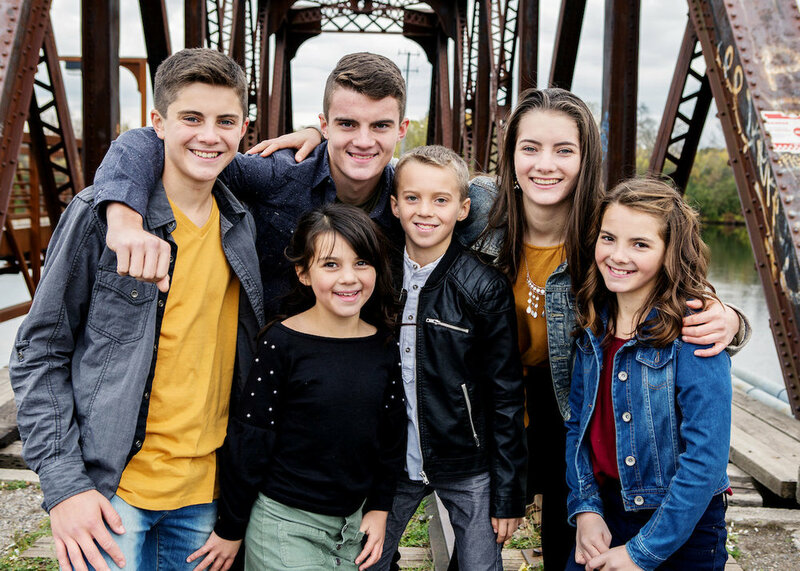 All 16 years and younger, the siblings are accomplished multi-instrumentalists whose live performances are filled with the high-energy, infectious Celtic-based music associated with their Leahy heritage. Fiddle, cello, French accordion, singing, piano, and French-Canadian step-dancing all find a voice on stage. The music that lives in each of these young people - which is so joyful, so positive, and so rare – overflows from them and affects audiences who have witnessed something truly unique and remarkable. “Oh my they’re good!” … and that is just a sample of the glowing comments often heard following a Campbell Trio performance. A Glengarry family, whose individual talents and accomplishments are remarkable, and when combined not to be missed. Mom, Gabrielle, was born in Alexandria, (Glengarry County). She studied music in Montreal, obtained her Royal Conservatory diploma in voice, and studied jazz at St. Francis Xavier University. Since her return to Ontario, she performs regularly, directs a music school, and presides over the MCM festival along with organizing and performing at many events. Son, Noël, is a 20-year-old proud Glengarrian! He is currently pursuing his musical education at McGill and a master of cello. 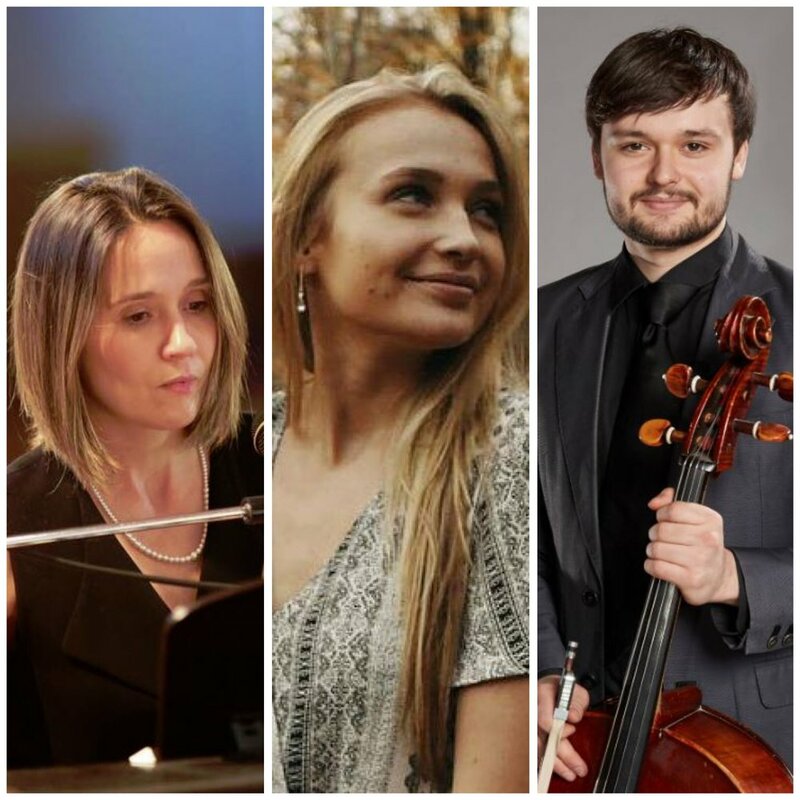 He has also obtained RCM performance diplomas in both piano and cello. He also plays bass with many Celtic groups in the area, including The Hallions and Torridon. Noël was a finalist in the first season of Virtuose, broadcast on Radio-Canada a television experience that led him on a tour through Quebec and Ontario, with Gregory Charles. Daughter, Rachel is 17. She is currently pursuing her grade 10 violin, ARCT voice, and has obtained a performance diploma from The Royal Conservatory in piano. She also plays the harp, the cajón and the mandolin. Rachel is also a member of Glengarry’s famed MacLeod Fiddlers. For 65 years the MacCulloch school of dance has brought much joy to the Glengarry area and around the world with countless international events. 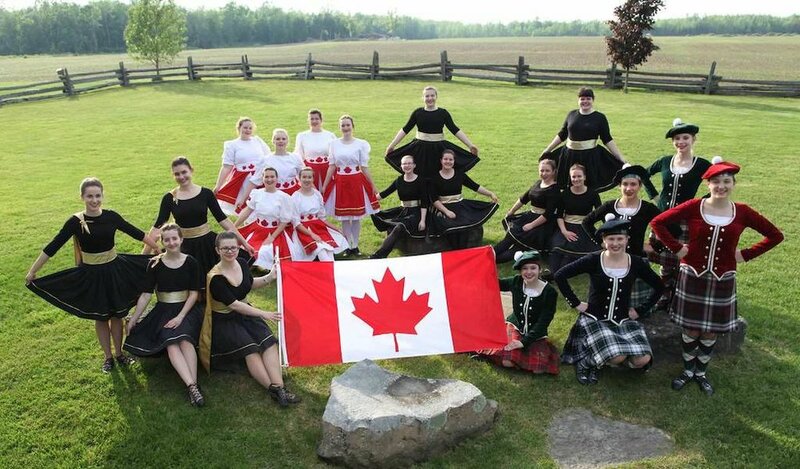 With a passion for dance, this famed troupe bring sheer joy and energy to every performance and the Glengarry Tattoo is no exception. Nothing get the blood stirring like the “skirl of the Pipes!” The sound, colour and pageantry of the Pipers & Drummers will leave you feeling breathless … and very Scottish! Rhythm, beauty, and style radiate from each intricate step … the traditions are strong! A crowd favourite for the last 20 years, weather-permitting, skydivers proudly deliver the flags of Scotland, the United States, and Canada directly to the infield while the national anthems are performed. It is a thrilling scene to witness!